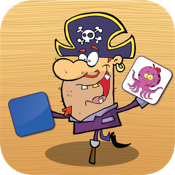 Awesome Pirate Memory Match is a fun educational game suitable for both for children and adults. 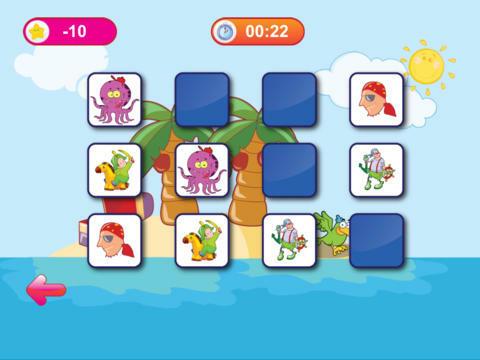 The game help to improve your children memory and cognitive skills by matching picture of pirate related items like ship,parrot,pirate and treasure map. A random picture is displayed every time a card is flipped. *3 levels of difficulty (Easy, Medium, Hard). *Improve children memory and cognitive skills. *Cute and friendly graphics and animations. *View scores for top 10 results. *Over 20 cute pirate related pictures. We welcome your feedback! Please SHARE A REVIEW below.